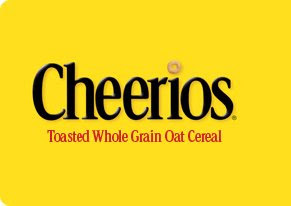 Sign up here for your (4) $1/1 Cheerios Coupons. They will email you (1) $1.00 off coupon per month starting in June. ALSO — don’t forget about the General Mills promotion going on NOW! One in ten boxes of specially marked General Mills cereal has a discover card inside for their You Could Win Cash promotion.